We were thrilled that trust was the topic of this month’s #HMIchat, and were astounded to learn that this chat brought together 118 medical educators from around the world (including physicians, physician assistants, nurses, and researchers) across multiple specialties (including medicine, surgery, emergency medicine, ICU, physiatry, and pathology, to name a few). 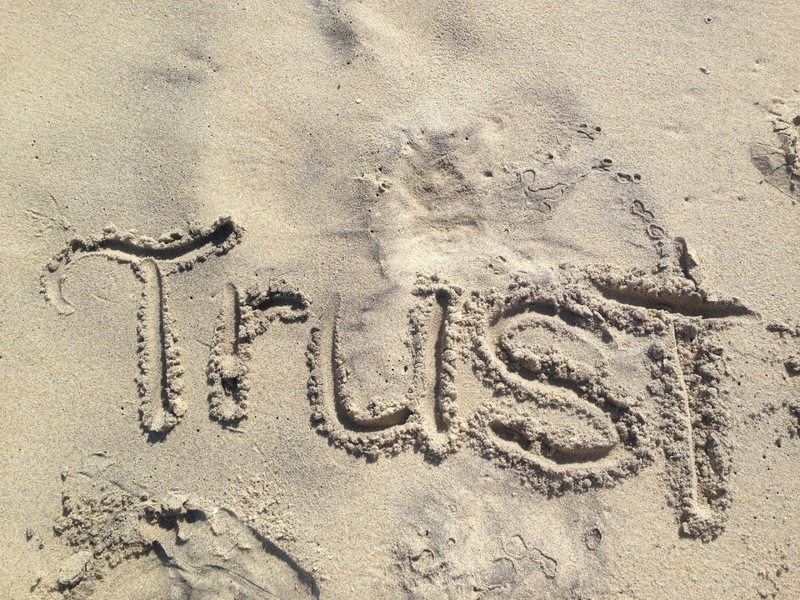 Relationship: this was the key ingredient to trust within our #HMIchat community. Many talked about the bidirectionality of trust – or even the circle of trust that encompasses learner, educator, patient, teams, that ultimately result in a feeling of safety (shoutout to Teresa Soro @teresasoro!). When thinking about what it means to be entrustable as educators, the recurring theme was around fostering a positive learning climate, where learners feel safe being open and honest about what they don’t know, and also feel safe that patient care will not be compromised, while being allowed appropriate autonomy. This not only fosters trust, but also contributes to wellbeing (for both the learner and educator!). Many people discussed the value of longitudinal relationships with learners, normalizing conversations about trust (not only if problems arise), as well as regular opportunities for feedback. Educator: the questions in this chat really encouraged us to think about this particular factor of trust. Perhaps the most important theme that came out was that we are always learning! 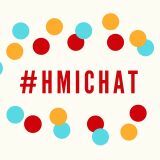 The #HMIchat community advocated for intentional and critical self-reflection (both in terms of how they trust others, and how they are trusted by others), developing self-awareness, and ultimately self-trust. Being approachable, reliable, respected, competent (but aware of our own limits - and allowing ourselves to be vulnerable), authentic, transparent, and genuinely interested in our learner’s development are crucial in being entrusted by our learners. We also heard that while setting expectations and having conversations related to trust can be valuable to our learners, actions speak louder than words (shoutout to Nicolas Pineda (@nfpineda)). Learner: while this was not the focus of this chat, there was agreement that all learners have different needs and acquire skills at a different pace. It is important for learners to feel comfortable being open about what they don’t know, be willing to express fears, and to show a commitment to their patients through their attitude and behaviors. All of this circles back to the importance of creating a safe learning environment. Context: there was lots of rich discussion related to context, and this has really moved the conversation on trust to another level! We already mentioned the safe learning climate above (arguably, it is also a context thing). Many also advocated for the importance of a culture of discussing trust and the importance of institutional We enjoyed the discussion about how trust takes longer in outpatient settings or academia than, say, in the hospital or in the ICU. (To play devil’s advocate, another argument could be that trust may be granted more easily in the outpatient setting than the ICU since things are less acute/high-risk...this seems like a great area for future study.) Other parallels that came up in the chat are how trust between learner and educator are similar to or different than trust among interprofessional colleagues, across specialties, and between healthcare provider and patient. Broadening the scope even more, how are these types of trust similar or different than trust in our lives outside of medicine, like with our spouses, parents, children, or friends? Task: This theme didn’t come out much, except for in discussing challenges related to autonomy vs. patient safety for surgical and procedural tasks. Here is a great list of curated pearls (by question!) and useful resources that came out of the chat, thanks to Kate Jurd (@katejurd)! To conclude, we want to end with a thought on the power of social media (see this HMI blog for more on this topic): one strong theme of the chat not captured above is that of trust within the HMI community and how these chats bring medical educators together to have open and honest conversations related to #meded. As we together created 812 tweets and 895,000 impressions over this month’s 24 hour chat on trust, we felt the extraordinary impact of our medical education community and are grateful to be a part of it! Leslie Sheu, MD, is an assistant clinical professor at UCSF in the Department of Medicine. She is a general internist, a medical student coach, director for the clinical microsystems clerkship in the Division of General Internal Medicine, and co-director for a new clerkship experience called CIEx (Clinical Immersive Experiences). John Mahan, MD, is a Professor of Pediatrics at the Ohio State University. He is a pediatrician, pediatric nephrologist, and program director for National Children’s Hospital’s pediatric residency and pediatric nephrology fellowship programs. He also is Director for medical education at OSU’s Center for Faculty Advancement, Mentoring and Engagement (FAME). Larry Hurtubise is the Associate Director of the Center for Faculty Development at Nationwide Children’s Hospital and is Adjunct Associate Professor of Biomedical Education at the Ohio State University. He encourages the professional identity formation of medical educators through engagement in a variety of scholarly activities. He is a 2016 graduate of the Education 2.0 HMI Program.